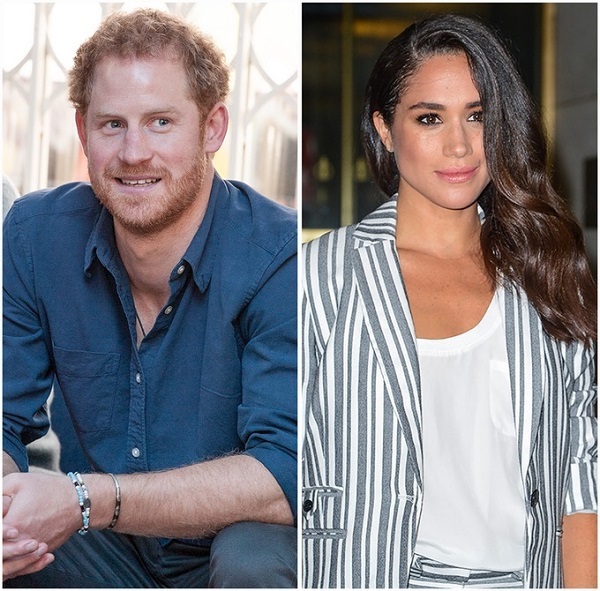 Anna Pasternak slams Meghan Markle for her expensive life style and making Prince Harry high maintenance! 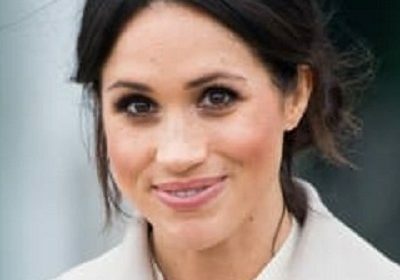 Married Biography / Entertainment / Anna Pasternak slams Meghan Markle for her expensive life style and making Prince Harry high maintenance! Not all people are happy with the lifestyle of Duchess of Sussex, Meghan Markle. Royal experts are now accusing her of making Prince Harry high maintenance. 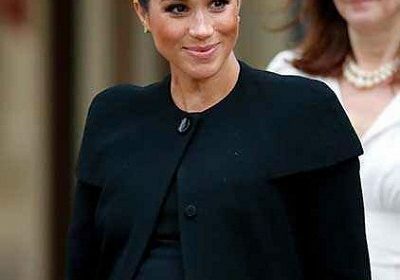 Meghan Markle, 37 had held a baby shower function for her unborn child. It was, in New York City in February 2019. Her friends from the USA had attended the party which was stated to be an expensive and lavish one. 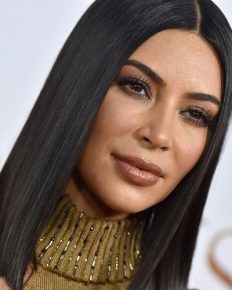 The A-listers from Hollywood had attended it and included Gayle King, Serena Williams, George Clooney, Amal Clooney and many more. The Britons were angry and upset at this costly show and many had lashed out at Meghan for it. Meghan is also planning another one in the UK. Anna feels that all this expenditure is not good during the time that Brexit debate is rocking the UK. Prince Harry seems happy with Meghan and the couple is looking forward to their child due to arrive in late April or early May. 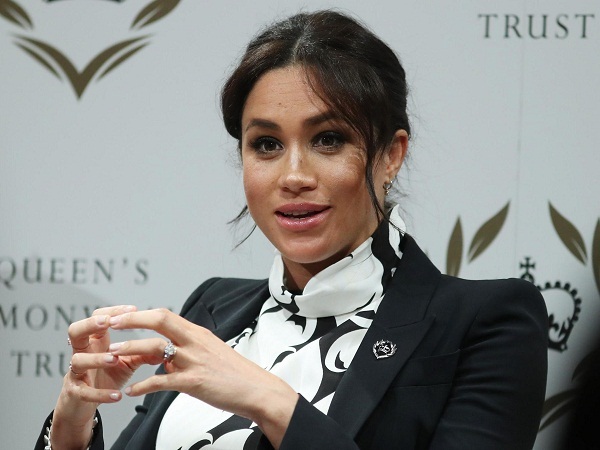 Meghan Markle is an actress and humanitarian who hails from America. She gained a lot of popularity and fame for playing the role of Rachel Zane in the popular legal drama series called Suits. Also, she earned a special mention for appearing as Amy Jessup in the sci-fi thriller movie named Fringe. The trendsetter! Meghan Markle inspires people with her great dressing style! 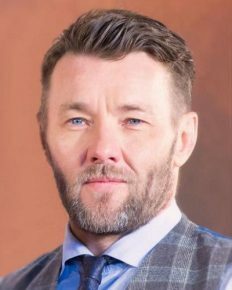 The assistant private secretary of Meghan Markle resigns! It is her fourth staff member to quit in less than three months’ time! What is brewing between Camilla Parker Bowles and Meghan Markle? Are the Royal family and palace aides worried? The latest from the Royal household! Meghan Markle ‘s three close aides resign in two months! What did email leaks of Meghan Markle reveal about her wedding gifts for guests? 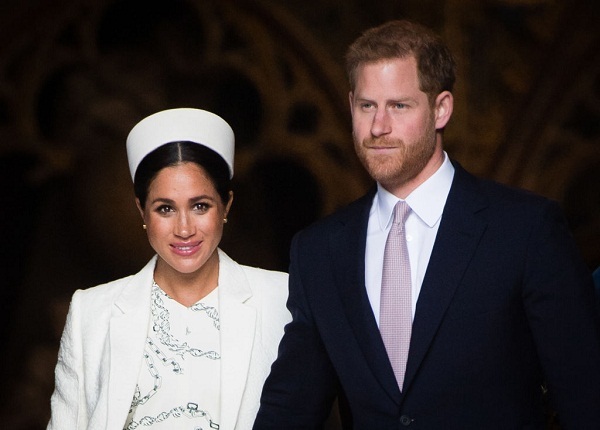 Meghan Markle is likely to go for home delivery for her first baby!